Although Gibraltar’s kit makes him a classic tank — he has a shield when he aims down sights, and his ultimate is an impenetrable shield — players hardly use him. Because his character is larger in size, he has a larger hitbox, meaning that he’s easier to kill. 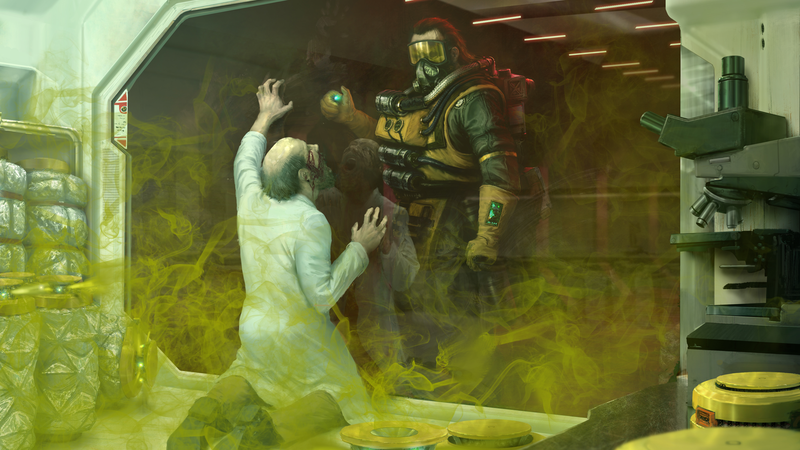 Larger characters Caustic and Pathfinder have a similar problems. While previous changes to the size of hitboxes seems to have worked for Pathfinder, today’s update further addresses this issue by giving Gibraltar and Caustic a new perk to their passive ability called Fortified, which reduces damage taken by 10 per cent. Gibraltar’s gun shield damage has been increased as well, and has Caustic’s gas damage and Ultimate throw distance.